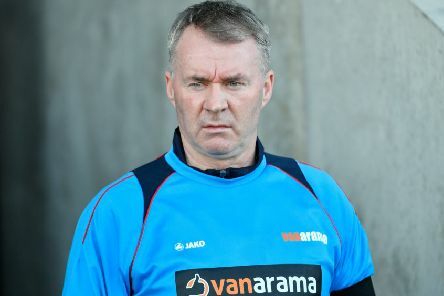 John Sheridan watched his side beat play-off hunting Sutton United 3-0 at home and declared they can still play better. 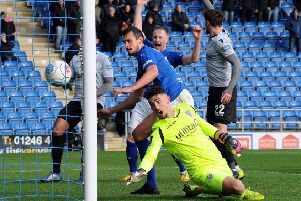 A pair of goals from a largely unplayable Tom Denton and Scott Boden’s sixth in five games gave Chesterfield a comfortable 3-0 win over Sutton United. 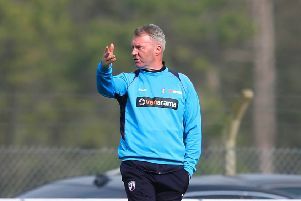 Chesterfield’s inability to heed repeated instruction has left John Sheridan a frustrated man. 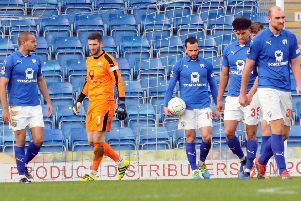 Chesterfield twice threw away the lead in a disappointing 3-2 home defeat by play-off hopefuls Eastleigh. 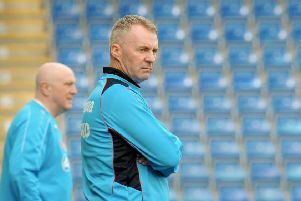 John Sheridan focused on the positives - a win and a clean sheet - after Chesterfield left it late to beat Bedford Town in the FA Trophy. 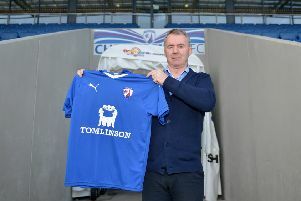 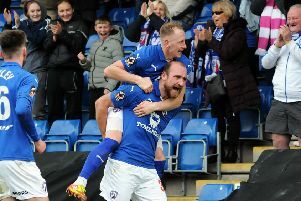 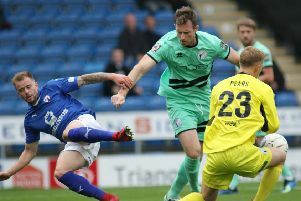 Chesterfield left it late, but a Tom Denton goal handed John Sheridan victory in the first game of his second stint as manager. 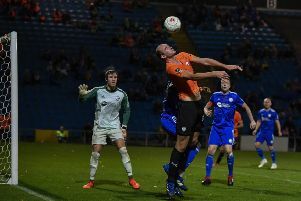 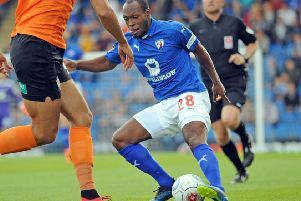 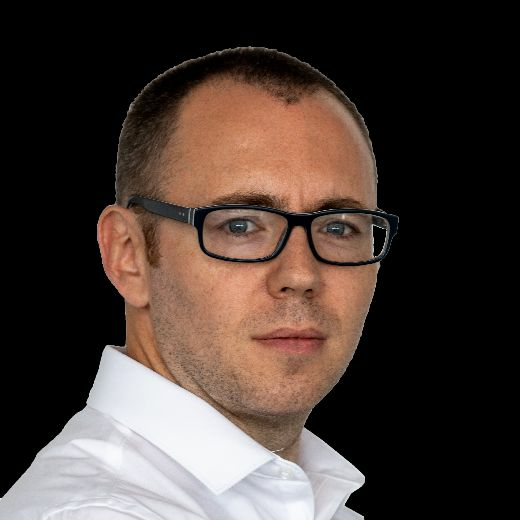 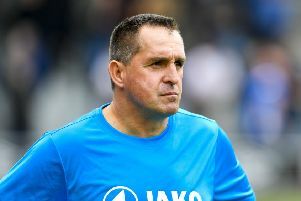 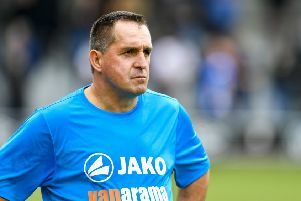 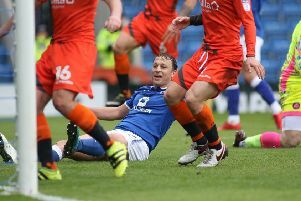 The ghost of the last three seasons came back to haunt Chesterfield at the Proact Stadium, as a late Barnet goal left them empty handed. 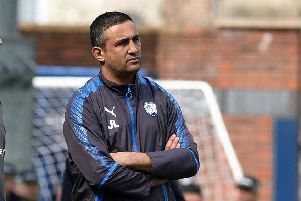 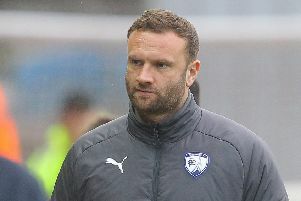 Ian Evatt refused to rule himself in or out of the running for the Chesterfield job, after taking charge of the first game of his spell as caretaker. 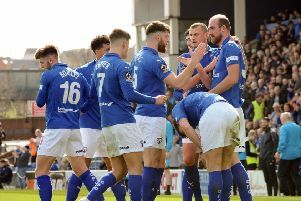 Already relegated Chesterfield put in a spirited performance before going down to Wycombe Wanderers, who celebrated promotion on the Proact pitch. 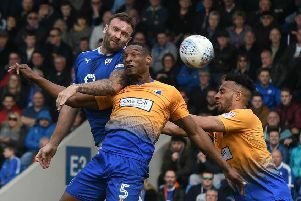 Ian Evatt has asked the entire Chesterfield squad to look themselves in the mirror and ask if they’re doing enough to get the club out of trouble, after a ‘heartbreaking’ defeat by Mansfield. 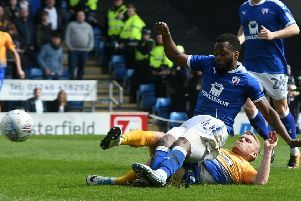 Another big chance to pick up much needed points came and went for Chesterfield, who slumped to a derby day defeat at home to Mansfield Town. 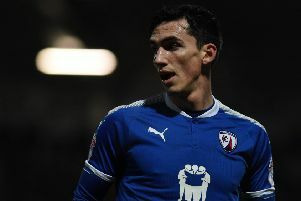 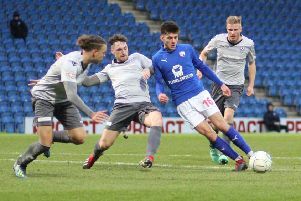 Louis Dodds says Chesterfield’s squad are ready to ‘roll their sleeves up’ in search of important points after today’s vital win over Swindon Town.